Shooting High-Resolution Macro Photos of Snowflakes. It’s the right time of year. So if you have snow and conditions to make this happen then you should go for it. If you live in Northern Va, close to the water then snow has been passing us by. How about just a couple of days to play. 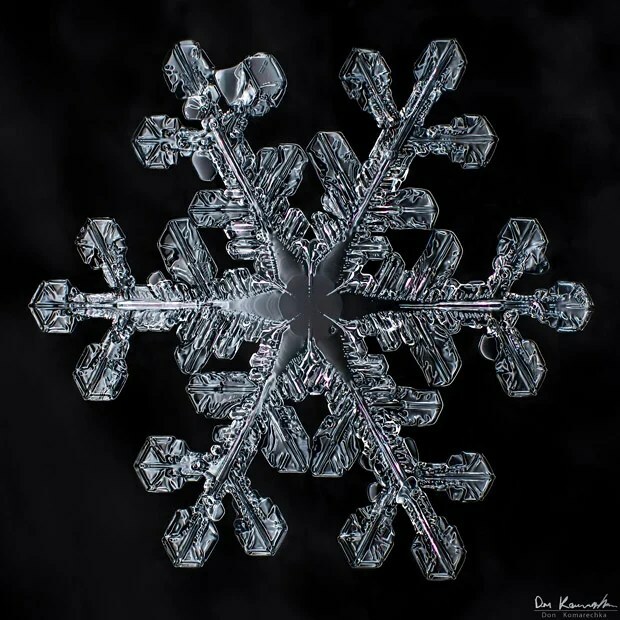 With this article learn how this great photographer accomplishes this task of photographing snow flakes. 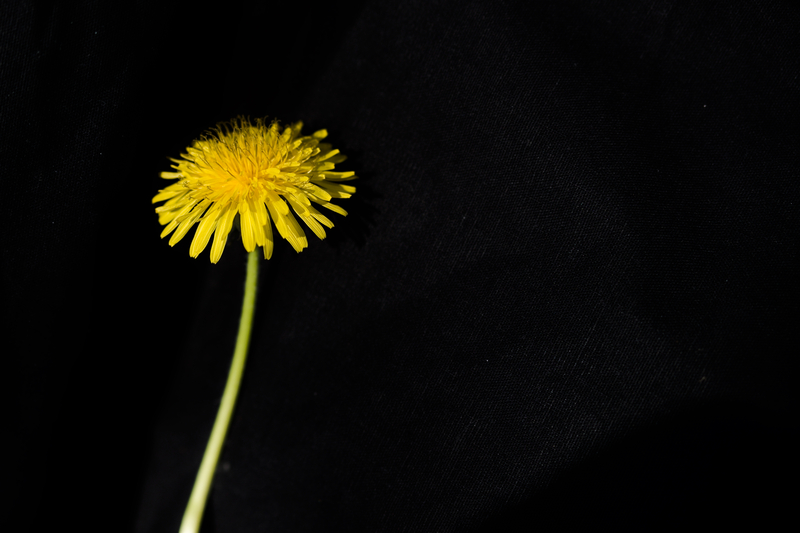 This entry was posted in photography on December 31, 2014 by ELLIOT STERN.